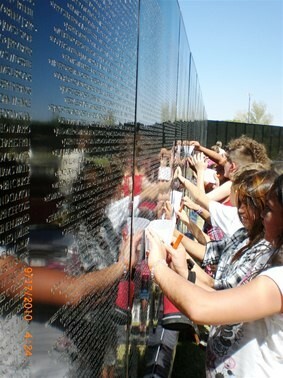 The Mobile Vietnam Memorial Wall – Most Walls Keep People Out, This Wall Brings People Together. Most Walls Keep People Out, This Wall Brings People Together. 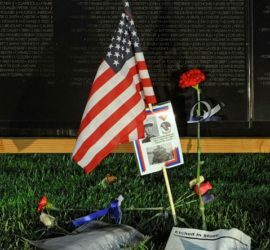 A half-scale replica of The Vietnam Veterans Memorial in Washington, D.C. 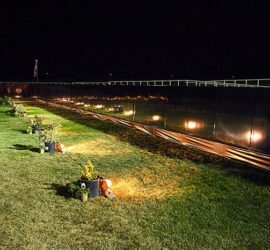 The Mobile Vietnam Memorial Wall/AV Wall is a proud Commemorative Partner of the Vietnam War Commemoration, to learn more about the Commemoration, please visit www.vietnamwar50th.com. 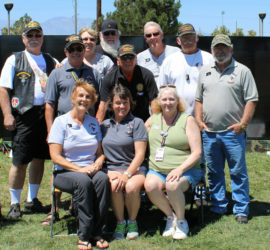 The AV Wall is not a part of,or endorsed by, the Department of Defense.